What about safety in Andorra? Thanks to its location in the Pyrenees and the effective Police corps, the country boasts a very safe environment where to enjoy your holidays. 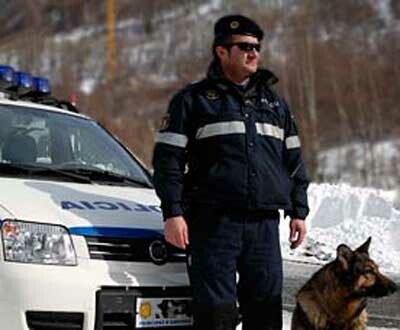 Police department are in charge of filing the report of missing objects in Andorra. If youn find an object, get to the closest police station or hand it to an agent. Police in Andorra, Phone: (+376) 872 000./ Urgencias: 110.